Jul 20 With Snapchat Group Chat and Custom Stories, Will Snapchat become the new Slack for millennials? Snapchat is typically considered a 1:1 or 1:many communication platform, however Snap has started adding more collaborative tools, making it easier for groups to work together. Here's our guide to Snapchat's collaborative features, including Snapchat Group Chat, Custom Stories and Friendmoji. 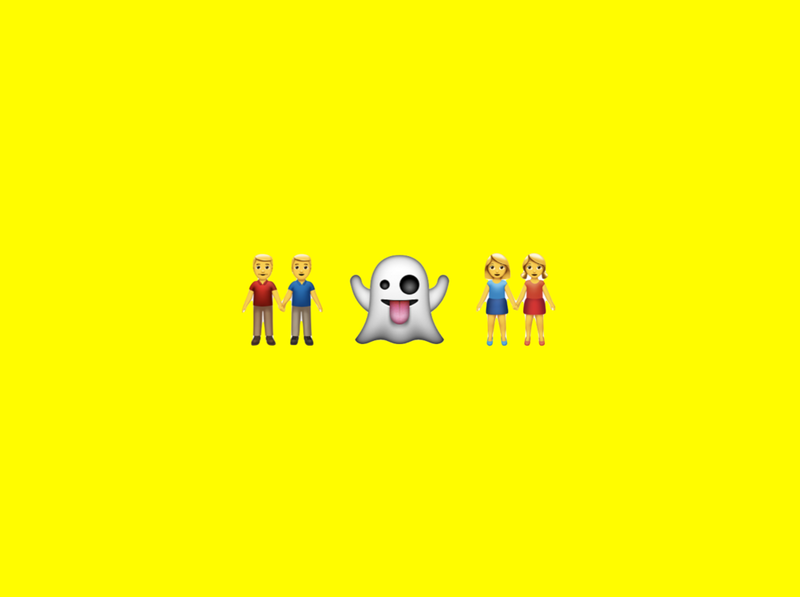 Snapchat group chats appear in your chat screen, but contain multiple friends – up to 16 Snapchatters to be exact! These are perfect for making weekend plans or a summer holiday, chatting to your squad or study friends. You can change the Friend Emoji that appears next to all of your groups in Snapchat settings > Manage Preferences > Friend Emojis. In late May, Snapchat added custom stories, allowing users to post to a join story with a group of friends (Group Stories), as well as friends of friends through geofencing (Geofenced Stories). Custom Stories snaps only last for 24 hours, and the stories will last as long as friends keep contributing to it, otherwise they will also disappear after 24 hours… but the person who created the story can save it to their memories or camera roll! Not to be confused with Friend Emojis, or the symbols beside one's friends’ names that indicate how you interact with them (???). Do you use Snapchat's collaborative tools? Comment below and share your experience!